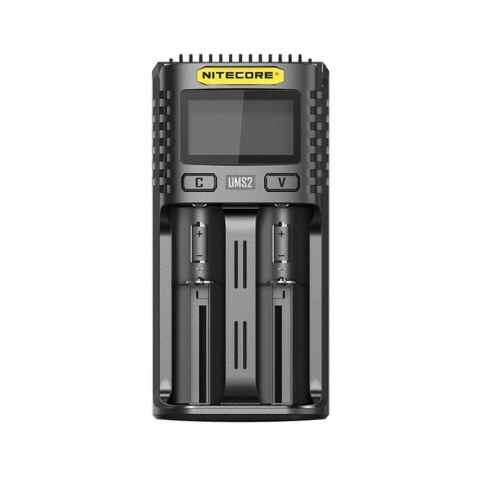 Nitecore UM2 2-slot Quick Charger is an intelligent charger with QC Input function, which enables total max output of 4000mAh and max output of 3000mA with single slot. It is a quick charger can charge 80% of a 3500mAh battery by using only 55 minutes. 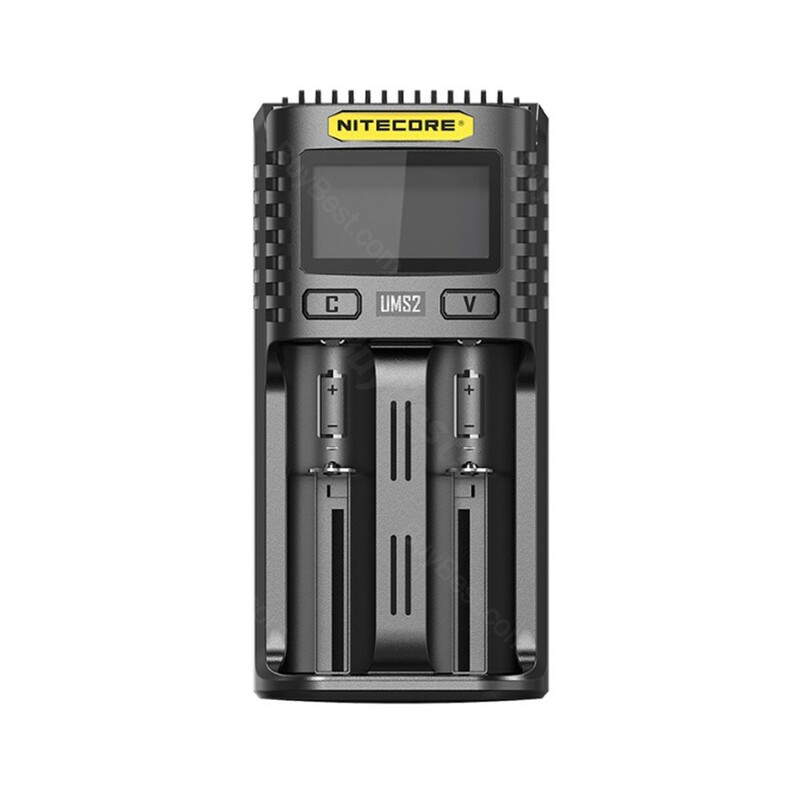 Nitecore UM2 2-slot Quick Charger is an intelligent charger with QC Input function, which enables total max output of 4000mA and max output of 3000mA with single slot. It is a quick charger fits almost all IMR/Li-ion/LiFePO4 batteries, can charge 80% of a 3500mAh battery by using only 55 minutes. The LCD display equipped ensure to show the real-time charging information. What's more, Nitecore Quick Charger can automatically choose the best charging mode from CC, CV and -dV/dt. And you can set the charging parameters manually to satisfy your various needs. You do not need worry about the safe problems since it features multiple protections such as over-discharged activation, anti-short circuiting and reverse polarity protection. Last but not least, it can be compatible with multiple mobile power size, so that Nitecore UM2 2-slot Quick Charger is perfect for outdoor charging. Get this intelligent charger now! 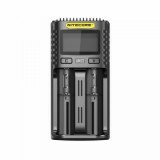 • Nitecore UI1 1-slot charger, Nitecore UI2 2-slot charger, Nitecore UMS4 4-slot charger are also available in BuyBest. super good charger! 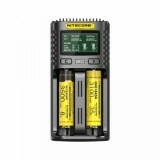 Nitecore is the best charger brand, I like it !! !